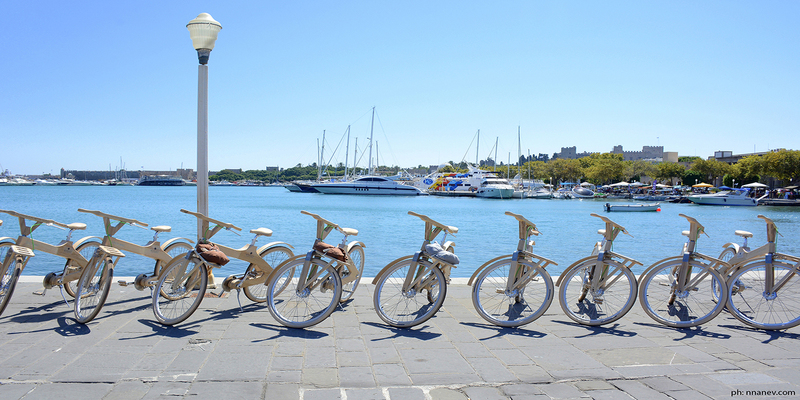 As a themed Luxury Boutique Hotel located in the center of Rhodes we couldn’t find a better way than to offer our guest a free bicycle to explore the city center. The Elakati bicycles are available at our Boutique Hotel at any time of the day. 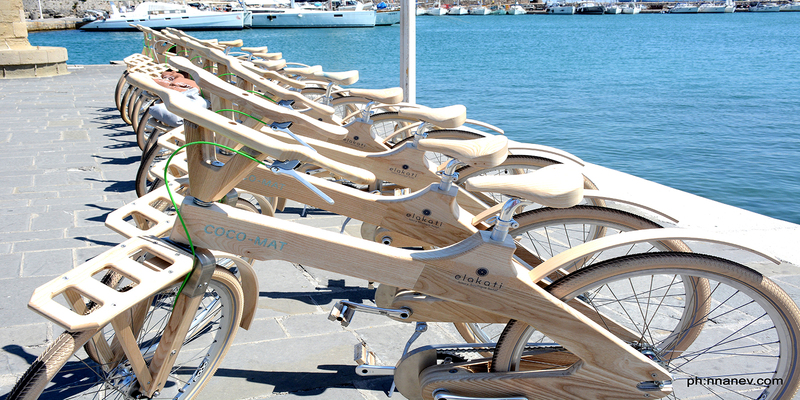 They are free of use and make a perfect means of transportation to discover the treasures of the island of Rhodes. 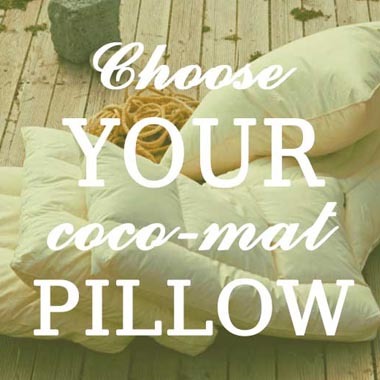 The bicycles are custom made and are produced by Coco-mat, a leader in natural sleep products, which recently presented this new product. 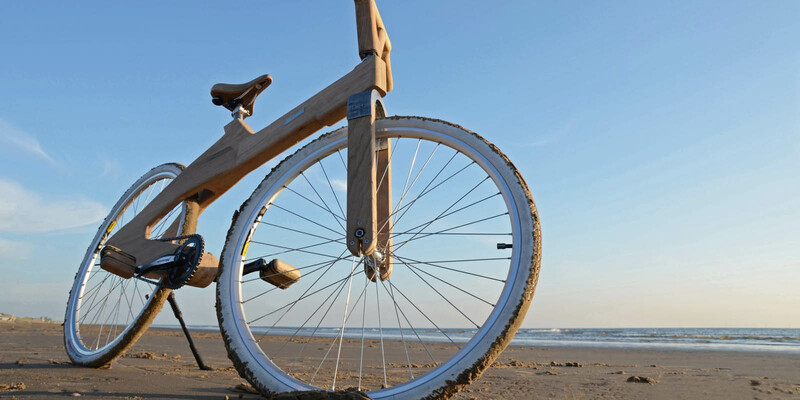 All parts of the bicycle are top quality and are combined to create a ride with elegant design and great comfort. 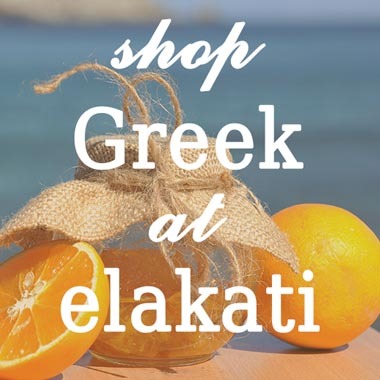 Riding the Elakati bicycle is an easy, fun and eco – friendly way to travel around the city center and visit the shops, beaches, cafe, restaurants and Medieval Old Town. It gives you the opportunity to appreciate the streets and the beauty of the island of Rhodes while at the same time staying healthy and contributing to the environment. If you enjoyed your ride on an Elakati Bicycle from Coco-mat, you can buy your very own bicycle at Elakati Luxury Boutique Hotel and we can arrange to have it shipped for you. Please ask the front desk for more information.